Using the drop down menu under classroom information, you will find detailed descriptions of our newsletters, procedures, behavior plan, assignment notebook, and communication folders. 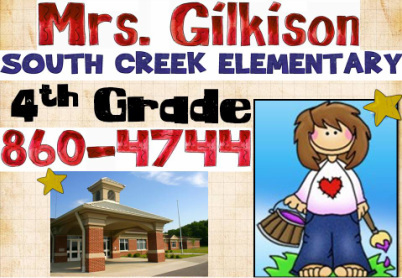 If you have any questions regarding our classroom information, feel free to contact me. Click on the picture below and it will allow you to email me directly.